Sun Valley’s shopping options mix a little bit of Main Street, USA, with a hearty dose of classic mountain town, topped off with a touch of European style. 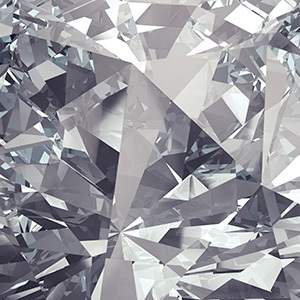 Being in the mountains doesn’t mean leaving luxury shopping behind. 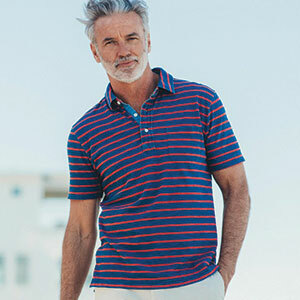 Brass Ranch offers the finest in European and American ski- and sportswear. At the base of Bald Mountain, shop great apparel for any outdoor adventure. 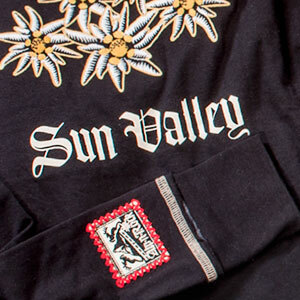 Sun Valley logo wear & gifts and a huge skiwear sale all Summer long. Shop gear for winter powder, summer singletrack and everything in between. Our Outdoor Adventure Center offers summertime guided hike or bike tours. 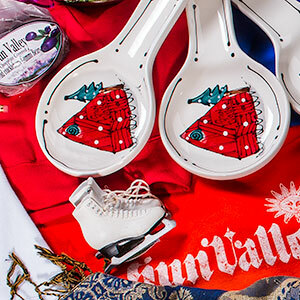 All your Sun Valley souvenirs, logo apparel and more, easily available for shopping from our online store! Shop for one of the best ways to make your turns count: professional custom boot fitting and insoles. 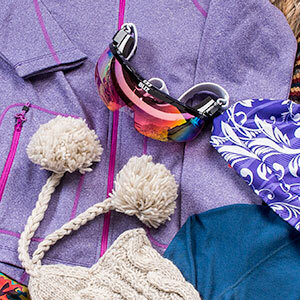 Tune up, gear up and head up the mountain after shopping for all your outerwear and accessories. 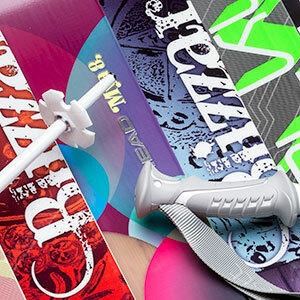 For everyone who believes skiing happens on skinny skis, our shopping options are meant for you. 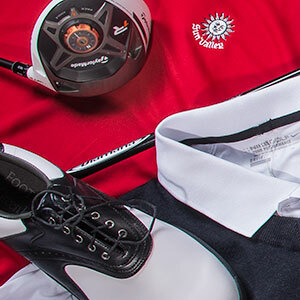 With everything you need for your game, we’ll help make sure your swingin’-for-the-green shopping is covered every time. Premier women’s boutique with a contemporary mix of clothing and accessory shopping in the heart of downtown Sun Valley. SQN Sport blends effortless luxury and active performance with an emphasis on minimalist design and American manufacturing. 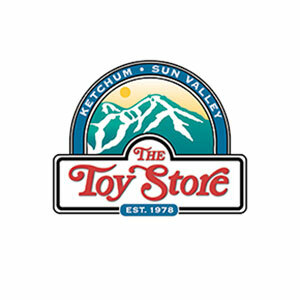 Captivating toys, games and gift shopping for kids and those who are kids at heart. A fine jewelry shopping selection inspired by the landscapes of the valley around us. 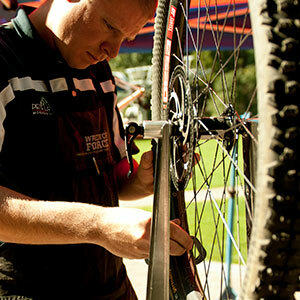 Bike path, singletrack or road bike: However you roll, Pete Lane’s has your two-wheeled shopping needs covered. Need a bike? We've got rentals, too.